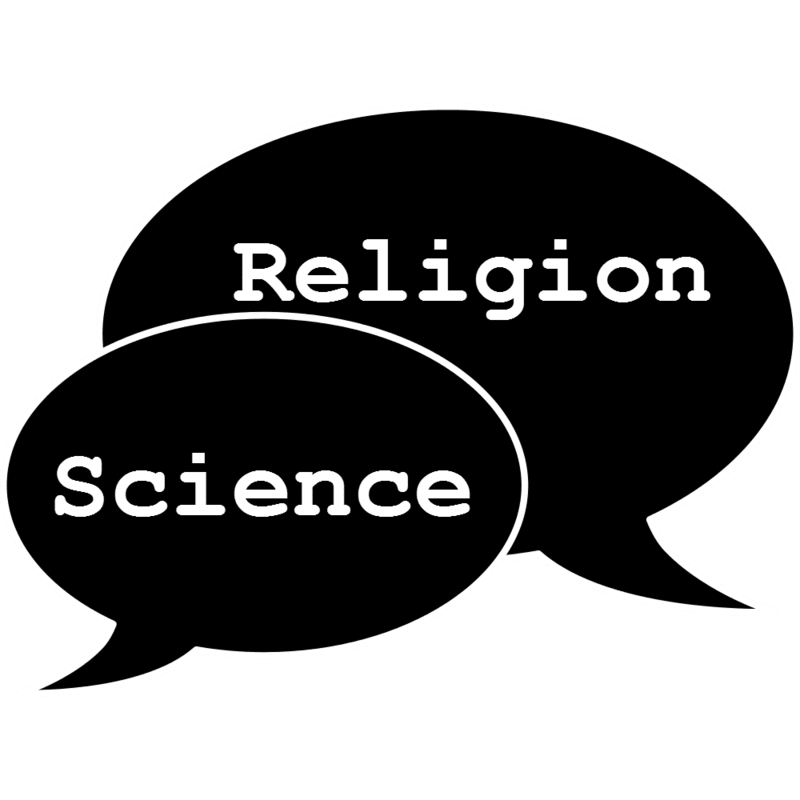 Science and Religion – Who is the Winner of the debate! Many say that science and religion are totally different aspects. Some say they are the same. Scientists say that the knowledge of life on universe is explained through science via reason, evidence and empiricism very well. Well religion explains certain principles of life better through revelation and faith. However, many great philosophers and scientists have agreed that both religion and science equally explain same equally well. So, there is no winner. What matters is perspective and visualization of things. Time is an eternal traveller, as it passes by uninterrupted, things change. New theories replace older thoughts, studies and experiences. But a closer look will tell us that what it was earlier, it is now the same. Only the perspective, the way of thinking and interpreting has changed. 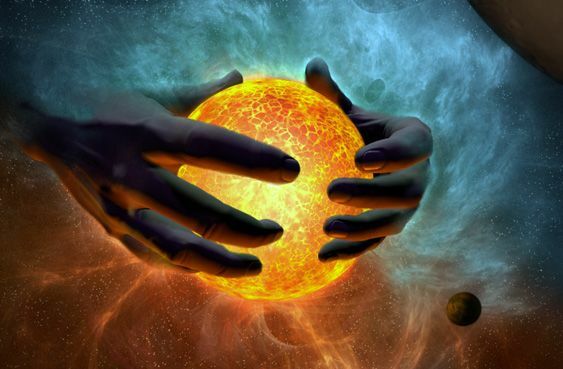 One major issue which is often talked about is the theory of Creation. It directly or indirectly influences our major decisions. Various religions explain that there is a supernatural force or a supreme power. Science says that it is a physical force. Rather than debating or having any doubts about the theory of creation, we should draw some learning for ourselves. Nature, is also a creation, which does not deliberately change itself, teaches us the laws of creation, the laws of Nature. If we simply follow the Laws of Nature, it can bring a great difference in our lives. The greatest law of Nature is its universality. Just as Nature, Man is also universal. We should find ways to expand our existence by being honestly concerned about others – our immediate family, our extended family, our colleagues, our country and the world. When we limit us to our selfish interests, we invite a feeling of powerlessness. We create a vicious cycle. It takes us away from our natural powers lying within our soul. It weakens our connection with the nature. When we ask for blessings, we should first bless others. When our soul blesses someone, it creates a positive sheath around us which helps in making our own wishes come true. Quotes on Science and Religion. The reflections of great people suggest that a lot has already been discovered. The need is to understand and accept the real knowledge and integrate it with one’s day-to-day life. Some philosophers have said, It reflects outside what is there within. When we try to master the within part, religion helps us. When we try to master what is outside, Science helps us. Therefore I think Science and Religion can coexist. The conflict is superfluous. The scientists have understood the power of an Atom and have created atomic energy out of it. In the same way, we are yet to understand the power of minutest particle of our inner existence, the Soul. In our day-to-day life, we do not work with an atom. We work with objects. Similarly, when talking about self, we understand the body and the mind, etc. We do not work with our soul (in its purest form). The power which is lying hidden within our soul is perhaps one of the greatest secrets. We follow a process to get the energy of an atom, we have to follow a process to realize the hidden energy of soul. We should strive continuously to enrich and inspire ourselves. Try to first acquire the right knowledge and then by being a part of the right knowledge. Debating about an issue often keeps us away from the knowledge and wisdom. Understanding it by being a part of it leads us to success and makes us wiser and more powerful. Nice Article! I think your view on Science and Religion is too balanced. You have correctly written that science and religion go hand in hand to explain things but sometimes religious teachings are way to overboard I feel. You are right debating unnecessarily hinders knowledge. I think Science is the Winner…Religion is way too illogical. Nice Blog! Bookmarked. I think you write very good. you have just nailed the perspective thing. I chose to believe in God, I am compelled by reason to believe in science. I really have not seen a conflict. I think it is a never ending debate that science and religion coexist or are in conflict.